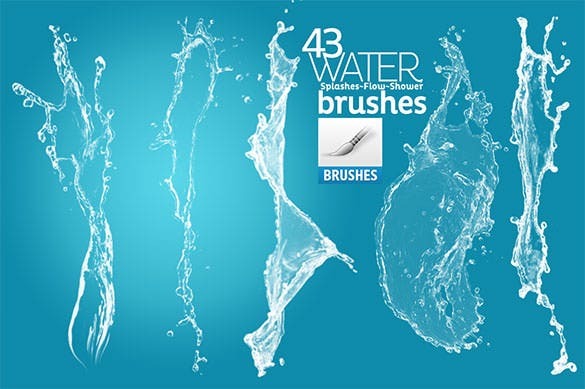 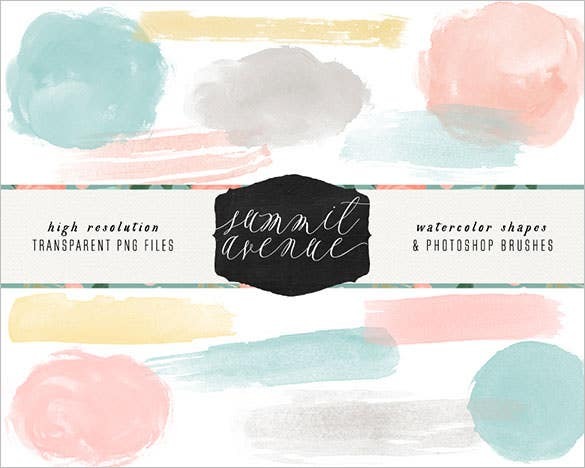 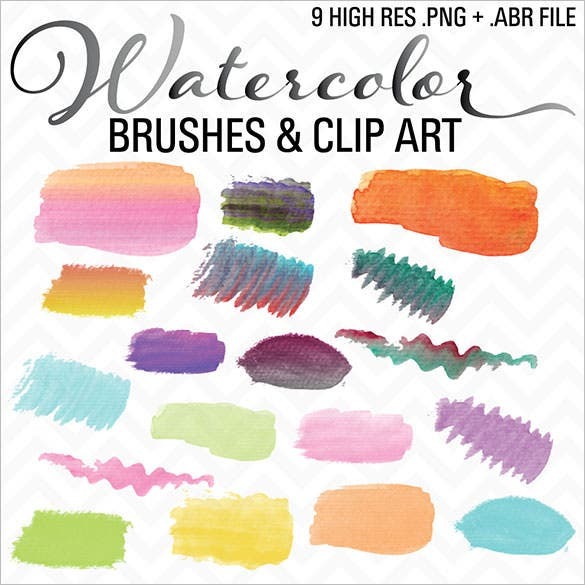 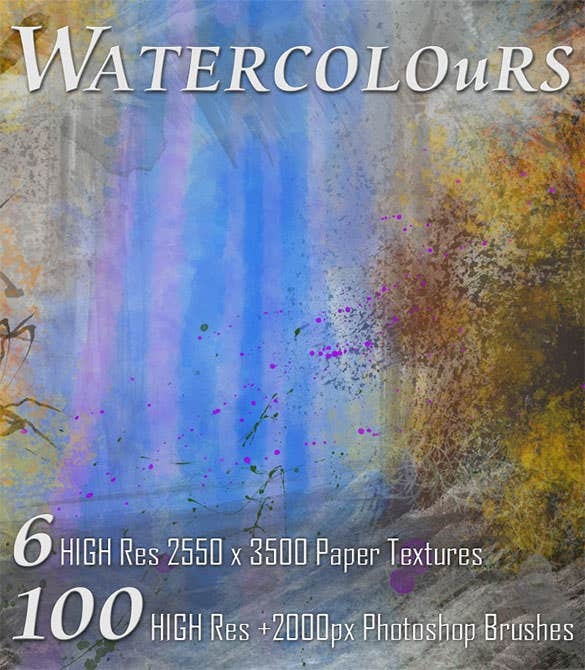 390+ Photoshop Water Brushes – Free ABR, PSD, EPS Format Download! 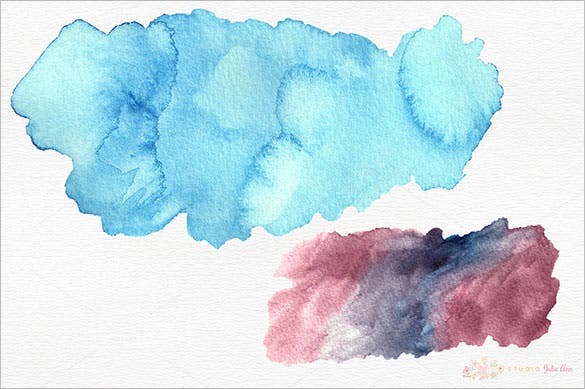 The water color splatters Photoshop brush is a collection of nine high resolution Photoshop brushes that adds incredible water color effects to the artwork. 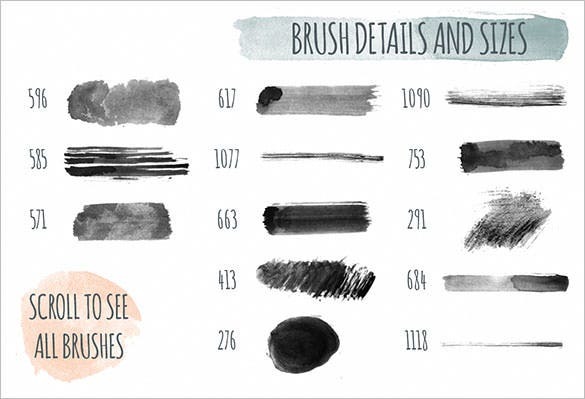 Each brush is meticulously crafted by hand to deliver premium effect. 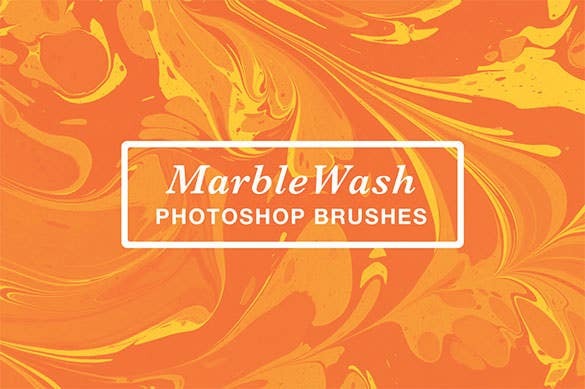 The premium marble wash water Photoshop brushes is a superb creation. 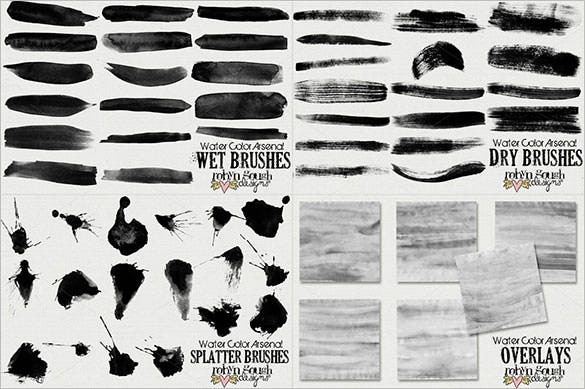 Just use the brush and create excellent marble wash all over your artwork to bring out the aura it deserves. 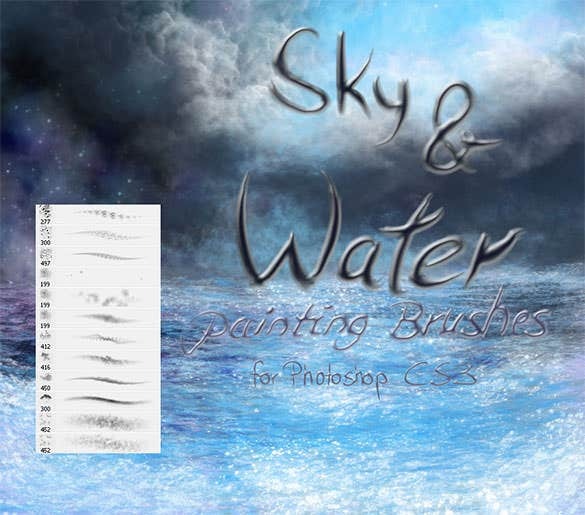 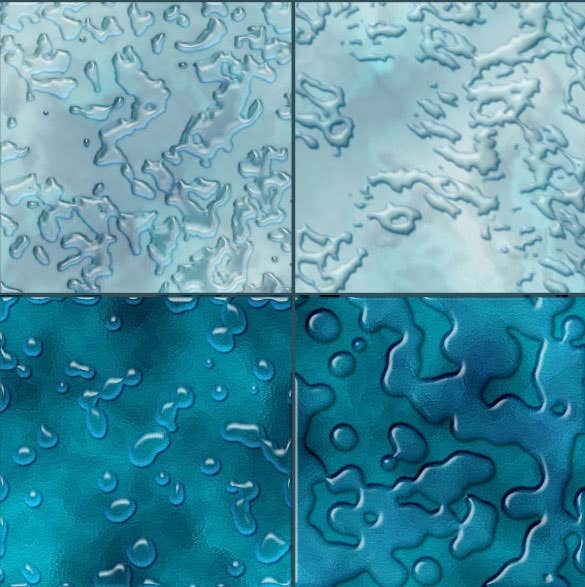 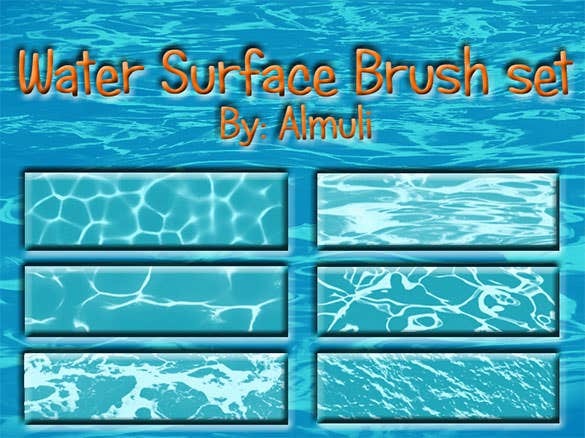 The free download water Photoshop and GIMP brushes is a great collection of water color effect brush that has the capability of creating every type of water effects that we see in real life. 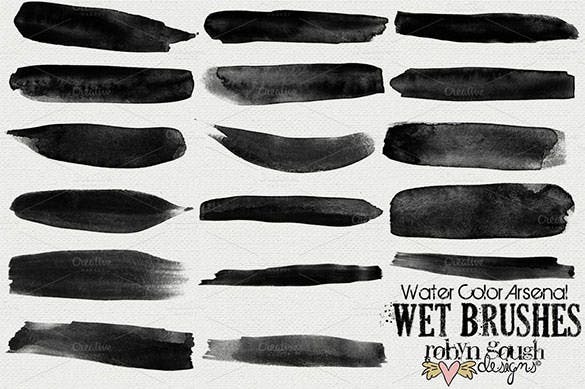 Water color effects have always been coveted by the real artist in whichever medium they have worked. 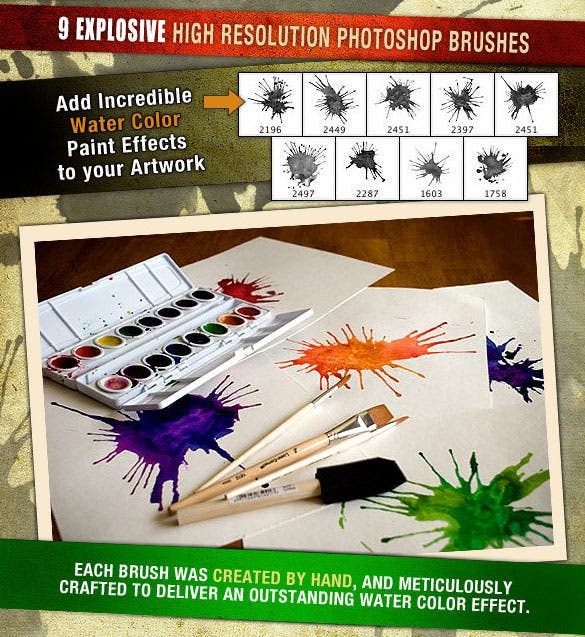 This water color brushes Photoshop solves the dilemma and gives the artist the power to use these effects. 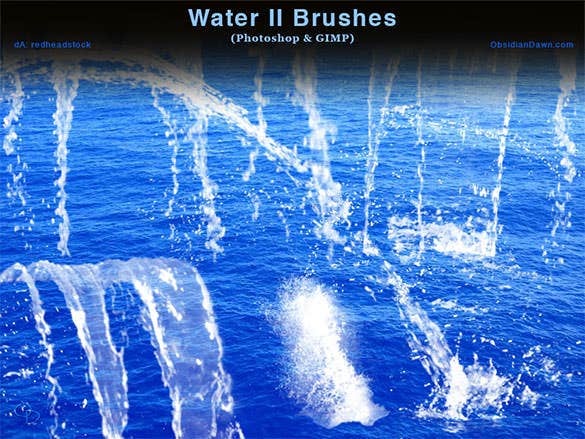 The free water II Photoshop and GIMP brushes is a comprehensive collection of different types of water effects that can be used to create an excellent and unique piece of art. 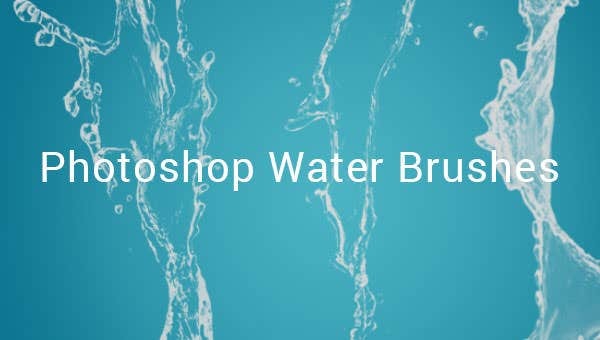 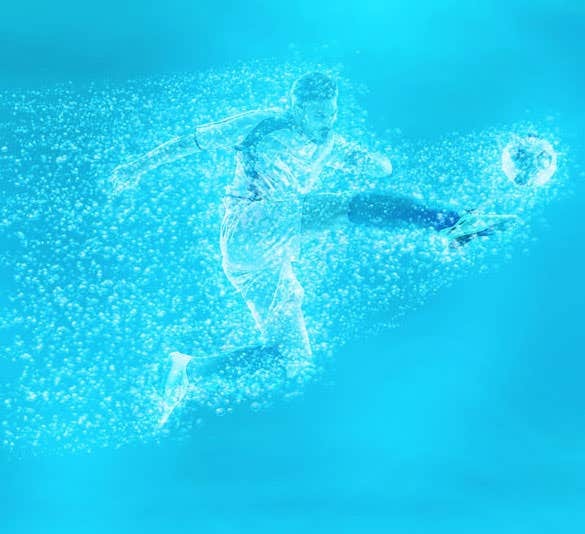 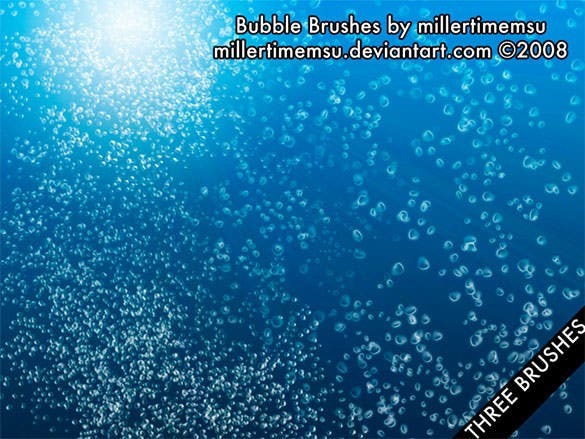 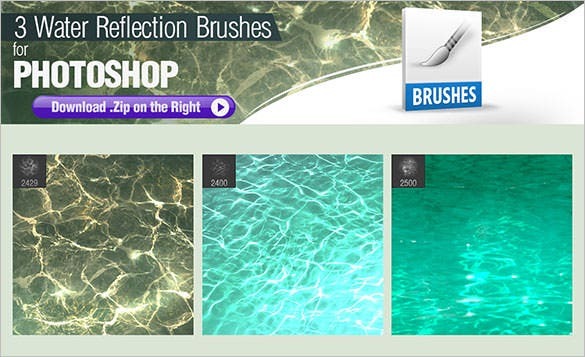 Photoshop water brushes can be used to create magical effects like drops, waves, splashes, sprays, etc. 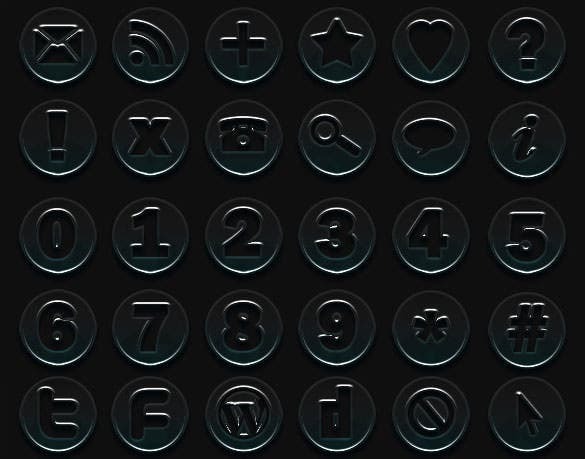 as per the need. 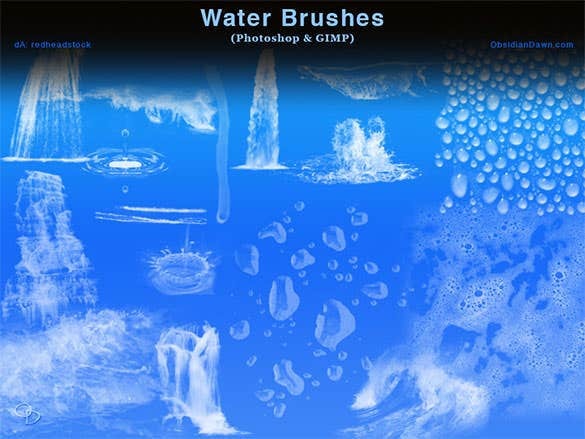 Water brushes give the image a very realistic look. 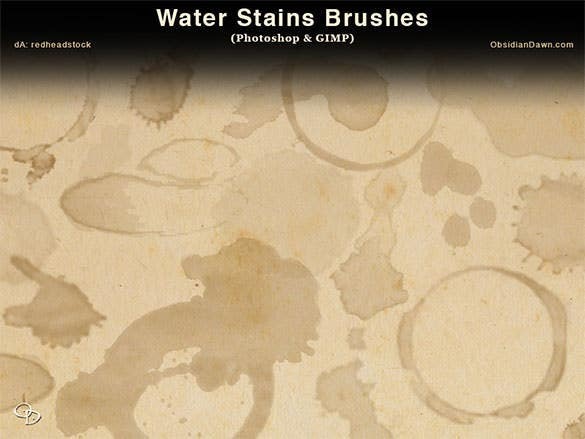 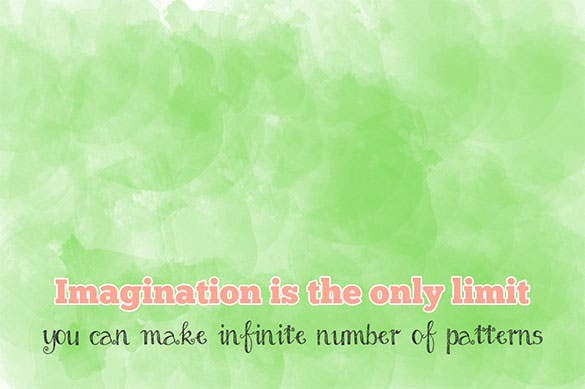 With proper use of Photoshop water brushes, anyone looking at the image is bound to be amazed.